The LR41 Battery is a alkaline and non-rechargable battery. 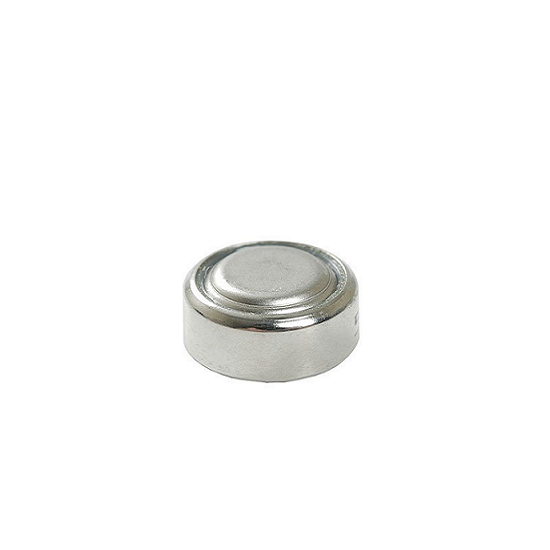 LR41 Battery is ideal for laser pointers, watches, calculators , cameras, alarm transmitters, blood pressure equipment, sugar level detectors and etc. This alkaline button cell batteries are known for its reliability and high performance. LR41 Battery is a coin cell shape alkaline battery with a nominal voltage of 1.5V. The Nite Writer(light pen), Mini Personal Sound Amplifier , and The Driver Alert Ear Piece are one of the many electronic devices that uses the LR41 Battery.